Today we're proud to release Crucible 3.5. With great improvements in the user interface and new API calls for managing instances, we think this release will delight both users and administrators. If you are upgrading from an earlier version of Crucible, please read the Crucible upgrade guide. Please also read the End of Support Announcements for Crucible. The Crucible 3.5 changelog is at the bottom of this page. 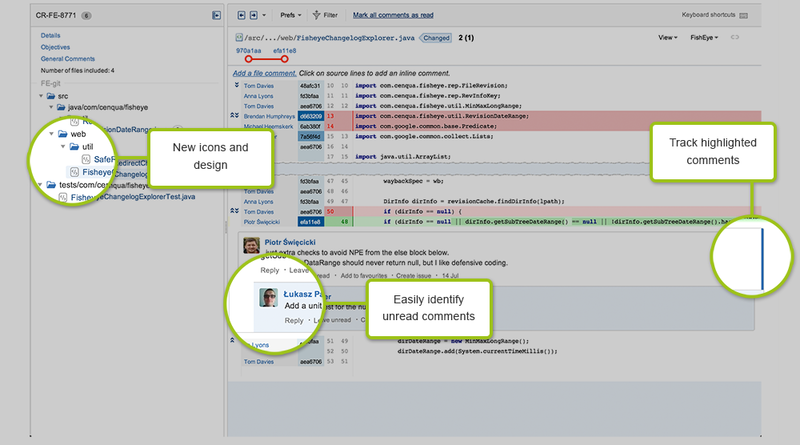 The comments design has been aligned with other Atlassian products, such as Confluence and Stash. A blue bar on the right helps you to track the focused comment when navigating with the 'j' and 'k' shortcuts. Unread comments are easily identified by their blue background. You can post comments from the keyboard – just press Ctrl+Enter (or Cmd+Enter). In Crucible 3.4 , we introduced a new integration with Stash that lets you index your Stash Git repositories in Crucible with just a single click. Now, with Crucible 3.5, we're pushing the integration a step further by using Stash events to trigger incremental indexing of your Git repositories in Crucible. When you add a Stash repository to Crucible, the configuration is optimized so that Crucible only requests new commits once Stash notifies that a push has occurred. You don't have to configure polling anymore, or set up Crucible web hooks in your Stash instance. You'll also get the best network performance straight off. See Integrating Fisheye with Bitbucket Server . For Crucible 3.5, we've extended the REST APIs further with /projects and /permission-schemes/ endpoints. Along with the /users/, /groups/ and /repositories/ endpoints that were made available in the Crucible 3.3 and 3.4 releases, you can now manage the configuration of your Crucible instance automatically. 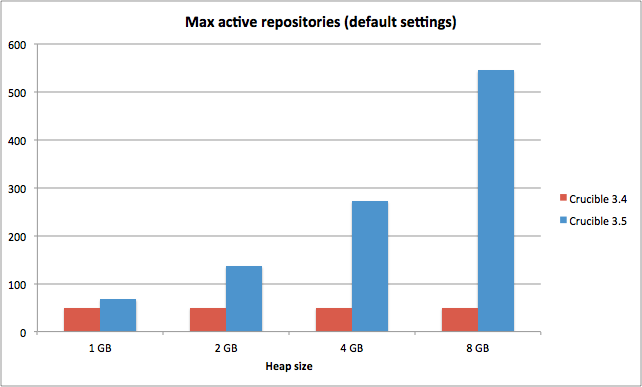 We've also published new Python examples on Bitbucket to help you build your own interfaces. See How Fisheye uses memory for details. Crucible now supports Java 8. See Supported platforms. Crucible no longer supports versions of JIRA earlier than JIRA 5.0. This section will contain information about the Crucible 3.5 minor releases as they become available. 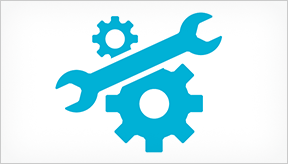 These releases will be free to all customers with active Crucible software maintenance. The issues listed below are just the highlights of all those that have been resolved for the Crucible 3.5.x releases.